Beautiful bar in uptown Barcelona, this is a temple of Martini. 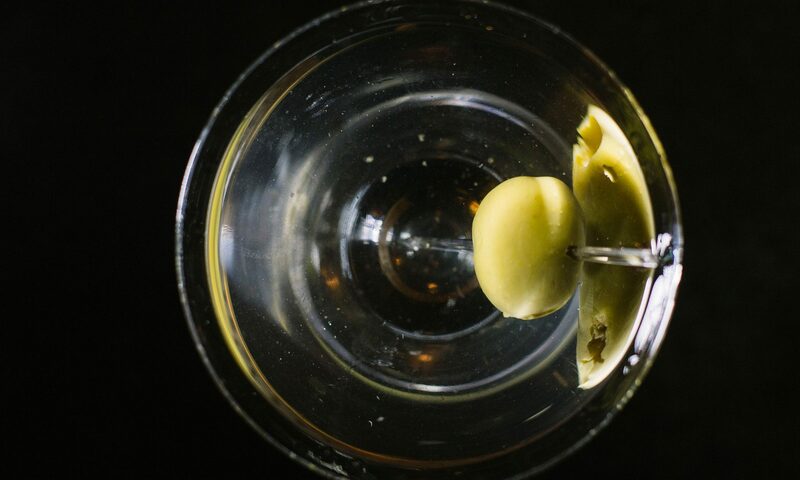 Opened in 1978 by famous catalan bartender Javier de las Muelas, the “Martineria”, as natives call it, is a whole Martini experience and an excuse to visit Barcelona. Perfect music, fantastic bartenders (old style Catalan guys), and especially a cure in every ingredient and in the cocktails preparation that has a few equals. Think that they keep track of every Martini Cocktal they serve: they shall reach quota 1.000.000 in a few months. Astonishing variety of Martinis, innovative but all balanced and tasty. Probably the best Martini Bar in Europe (look at this – in Spanish – to have an idea). Classic Martini rate: 9/10.